Bigger batteries is the order of the day and every smartphone maker has their own versions of it. While some choose to pump bigger batteries into their midrange or flagships, there are some like ASUS who are known to have a range, a very wide range of variants in their releases each variant focusing on something. While the Zenfone 3 Laser has its focus on the camera front, Zenfone 2 Max which had focus on big battery will see its successor now. A while ago ASUS officially launched the Zenfone 3 Max, which they’ve been teasing for a while now, for a starting price of 12,999 INR. Lets take a look at what the device offers and how it fares with the competition. 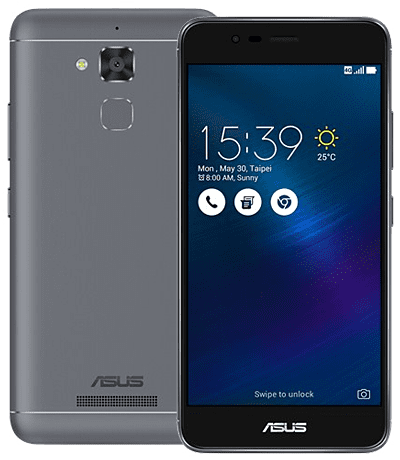 The Zenfone 3 Max comes in 2 variants – 5.2″ and 5.5″ FHD screen with a full metal 8.5mm thick unibody that will pack the 2.5D curved glasses that we have seen in the earlier variants of Zenfone 3 as well. As compared to its flagship cousins, the Max will have a slightly modified design to keep the pricing at bay. Under the hood, the Zenfone 3 Max 5.5″ is powered by Qualcomm’s Snapdragon 430 Octa-Core SoC clocked at 1.2GHz with Adreno 5o5 accompanied by 3GB of RAM and 32GB of internal storage that can be expanded via a microSD slot upto 32GB. While the 5.2″ variant will be run by a MediaTek MT6737T SoC clocked at 1.25GHz with similar RAM and storage capacities as its bigger cousin. The phone runs on Android 6.0 Marshmallow with ZenUI 3.0. On the camera front, the Zenfone 3 Max 5.5″ sports a 16MP with f/2.0 aperture driven primary camera with PDAF, dual flash and laser autofocus. The front camera is a 8MP one. The rear and the front shooter are capable of shooting FHD videos. As usual the camera app will come with lots of modes and options. 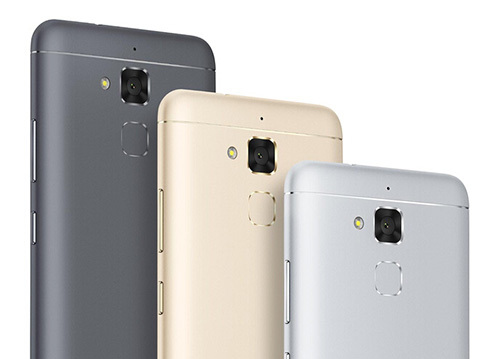 The 5.2″ variant comes with a 13MP and 5MP camera set. On the battery front which is the key highlight, ASUS has packed a 4100mAh non-removable battery which is supposed to have a 30+ days of stand by time and 17 hours of talk time over 3G networks. Speaking of networks, the phone supports Hybrid Dual SIM (Micro + nano/microSD) and has support for VoLTE. Both the variants of the phone sport a fingerprint scanner at the back, first ever on Zenfone Max series. It also doubles up as a fast-charge power bank for charging other devices and comes with an OTG cable. The phone comes in Titanium Gray, Glacier Silver, and Sand Gold colour variants and will be made available on Flipkart for 12,999 INR and 17,999 INR for the 5.2″ and 5.5″ variants of the phone respectively. We have seen ASUS digress from the path of aggressive pricing and this may be just another case. Only time will tell how they provide software updates and after sales service which may justify the pricing. For now we will wait to get our hands on the phone to report more findings, stay tuned!